I experienced anemia during pregnancy. It was a bit of a shocker on a number of levels. One – I took prenatal supplements and ate extremely nutritious, iron rich foods while pregnant. Two – My iron levels were in good standing when I was testing in the first trimester. Three – No one tested me or suggested further testing until the end of my pregnancy. Since low iron during pregnancy is fairly common, I was surprised that there isn’t earlier testing offered. My midwife tested me near the end of my 7th month. When she revealed my results, she said unless my critically low iron levels came up in the next month, I couldn’t have a home birth. WTF… A month is not much time to increase iron levels. Her strategy involved taking an iron pill that was often given during pregnancy. I asked if diet could work and she said, “No, there isn’t enough time.” I set out to gather everything I could on the topic. I started with her suggested iron pill: Feramax. The non-medical ingredients were problematic. Feramax containes dyes (D&C Red #28, D&C Yellow #10, FDC Blue #1, FDC Red #40) which have been flagged in association with developmental issues and ADHD in children. I was concerned that unnecessary chemical dyes might affect the health of my baby, so I knew I needed to find an alternative. I did not take her suggested supplement. I was highly motivated to increase my iron levels for two important reasons, potential health risks to my baby and I wanted to have a home birth. These signs and symptoms can occur because your heart has to work harder to pump oxygen-rich blood through your body. What Causes Iron Deficiency During Pregnancy? Iron deficiency anemia can occur during pregnancy because the baby uses the mom’s iron stores to develop. The extra requirements are not necessary in the first trimester, however the second and third trimester require additional supplementation of iron as the baby’s needs increase. 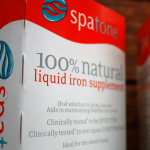 Most women are unable to get enough iron through diet alone and must take an iron supplement. 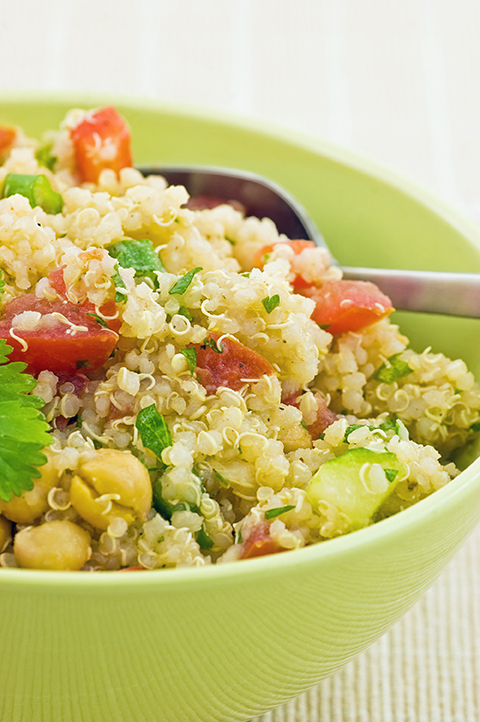 The recommended dietary allowance (RDA) for iron during pregnancy is 27 mg per day. 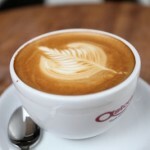 The maximum is 45 mg per day. The RDA for iron is the level sufficient by the Food and Nutrition Board to meet the requirements of 97.5% of healthy pregnant women. 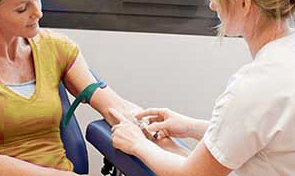 You may require more, but that should be determined by a blood test through your health care practitioner, as excess iron can be detrimental to your health and your baby’s health. 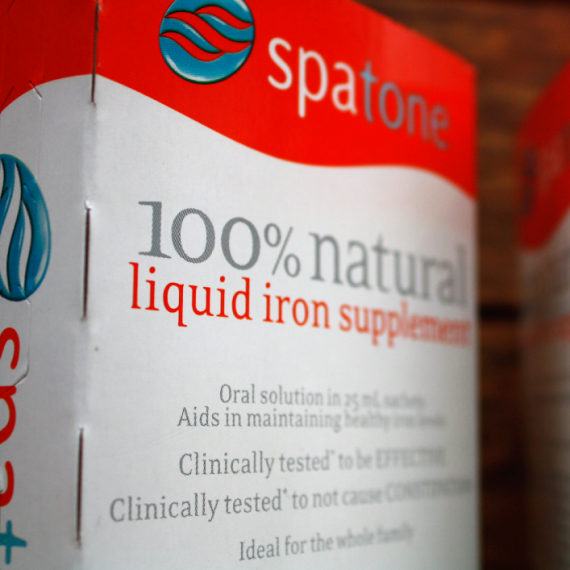 Not all iron supplements are the same. I took a two-pronged approach. 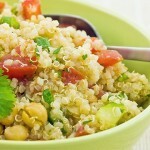 I continued to eat foods high in iron like hemp seeds, quinoa and dark leafy greens. I also ate organic beef, lamb and chicken. 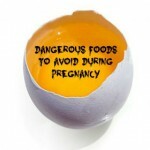 I continued to take my prenatal vitamins called Baby & Me by Megafoods. But what tipped the scales and helped me increase my iron levels quickly and safely was a non-constipating liquid iron supplement called Spatone and a whole food supplement by Megafoods called Blood Builder (which contains Vitamin C in addition to iron). In summary, in addition to my prenatals, I took 2 sachets of Spatone and 2 Blood Builder pills. When my blood was retested, I was in the safe zone for my baby and for a home birth. I ended up not having a home birth. While at the hospital my iron levels were tested. The nurse came in with the results. She asked, “What did you eat while pregnant? Your iron levels are the best I’ve ever seen among birthing women.” I smiled briefly, then returned to my task at hand, birthing my beautiful baby. 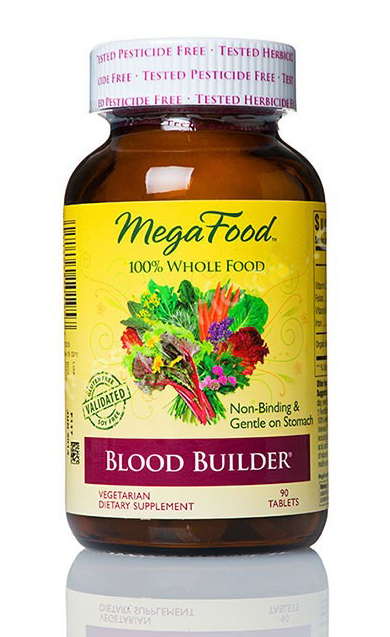 Just to be clear, telling you about these supplements should not be construed as or substituted for medical advice. They worked well during my pregnancy. 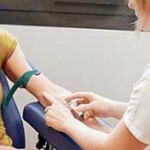 Do not wait for a doctor or midwife to test your iron levels. Ensure you have a routine blood test done prior to conceiving, shortly after you get pregnant, at 4.5 months and at the end of month 7. This way, if your iron levels are low or there are other concerns you can address them quickly. Your baby’s health and development depend on it. Also note: many iron supplements are constipating. Women tend to get at least a little constipated while pregnant, so avoid any constipating iron supplements. That’s why I chose Spatone, its non-constipating and has no preservatives or additives.